Hotel Bedford on Ontario's West is a century old three story walk up offering 35 rooms, dining, and entertainment, surrounds you with old fashioned charm! From the moment you enter the lobby you will be welcomed by the spacious open stairwell and historical beauty; a place that has maintained the flavour of a bygone era, yet kept pace with modern conveniences. 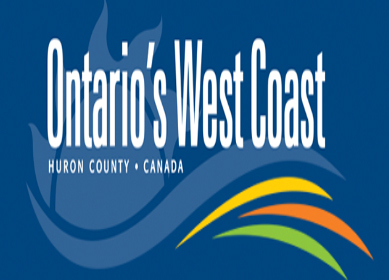 Step out the front door and you are back into a world of small town hospitality & shopping; stroll a few blocks further and enjoy the Historic Gaol, Pioneer Museum and 3 beautiful beaches. The Hotel Bedford boasts its own Paddy O'Neil's Restaurant Pub featuring over a 100 menu items to choose from, as well as Joe Friday's Sports Bar where you can enjoy a pint and the game of your choice. 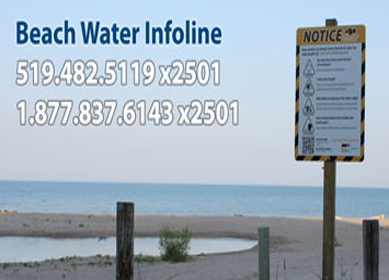 Visit us in Goderich Ontario, considered the prettiest town in Canada! Unique accommodations, renovated rooms, friendly staff & convenient location. with our online booking system. Paddy O'Neils and Joe Friday's are this area's friendliest restaurants and pubs. Located at Hotel Bedford, they are Famous for Good Fun, Good Food at Good Prices. 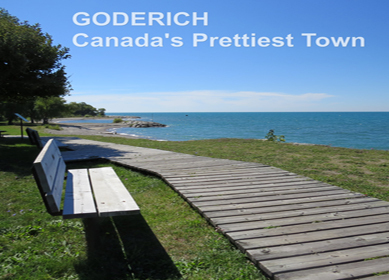 Goderich was referred to by Queen Elizabeth as 'The Prettiest Town in Canada. 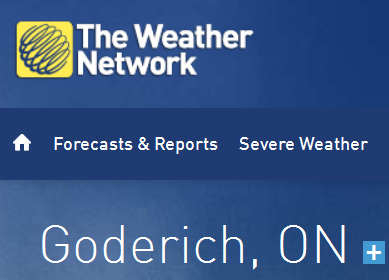 Goderich is also the oldest town on the Canadian shore of Lake Huron.